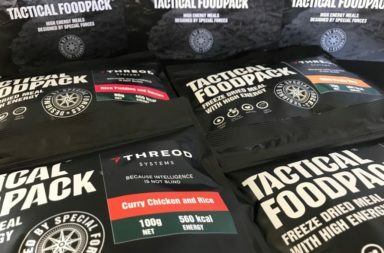 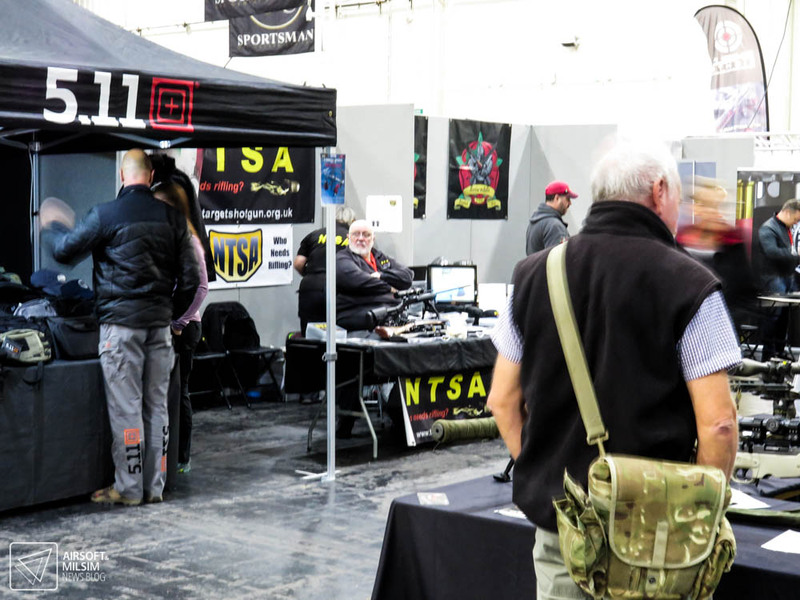 Last weekend was the debut of the first Practical Shooting Show, hosted by The Tunnel Target Sports Centre at the Westpoint Centre in Devon. 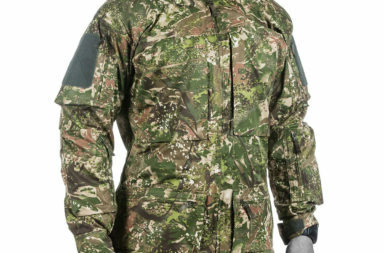 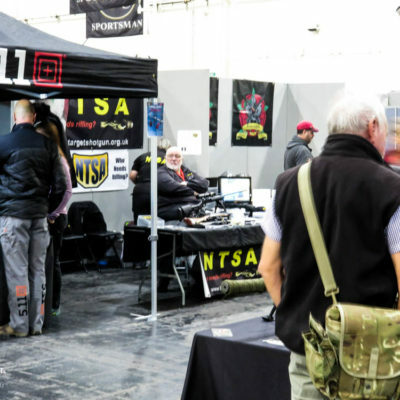 The show incorporates all forms of Practical Shooting from Shotgun to Mini Rifle and the inclusion of Action Air (Airsoft) as not only training tools but an IPSC sanctioned discipline. 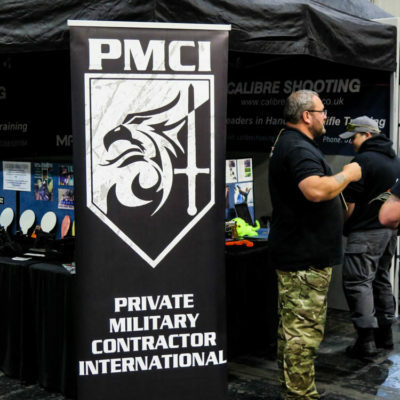 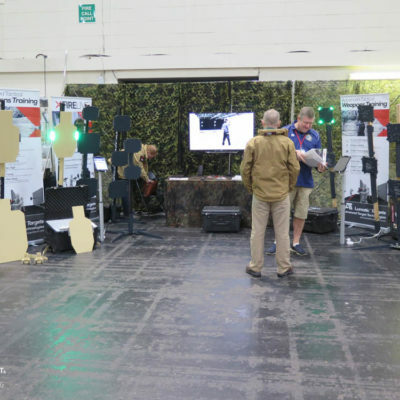 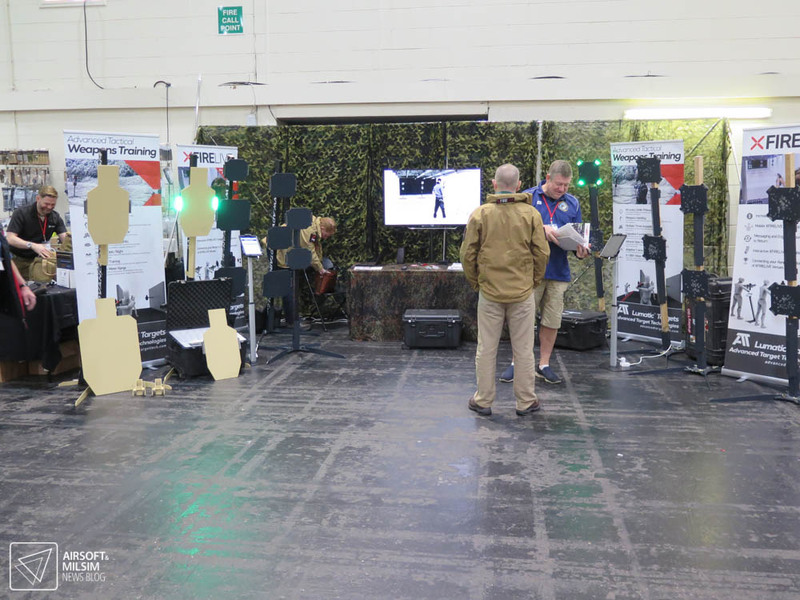 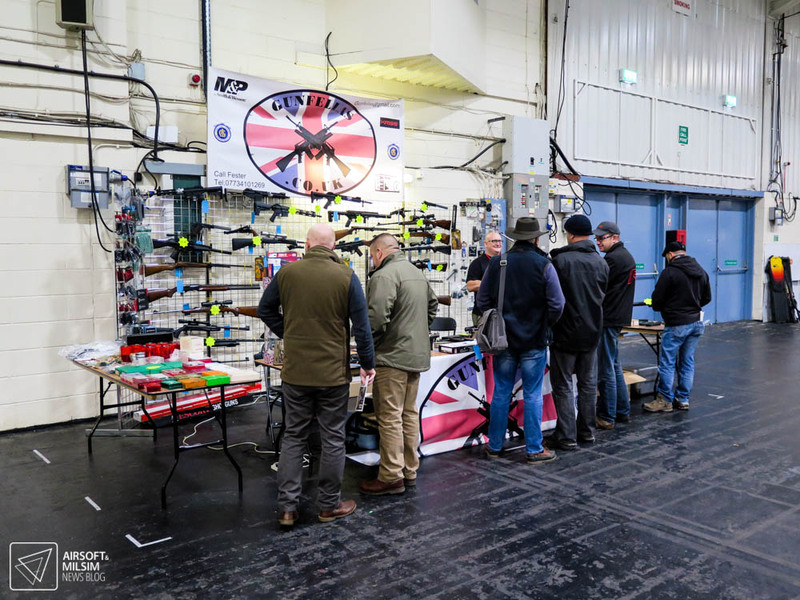 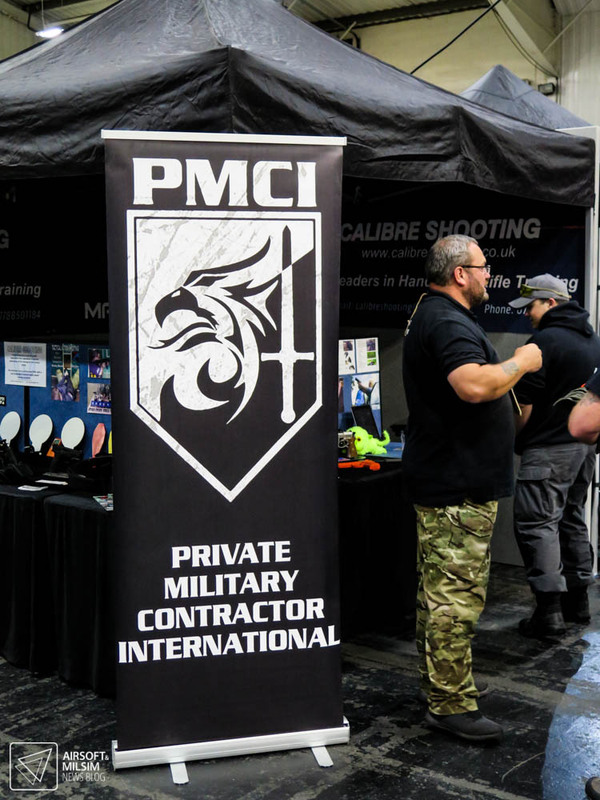 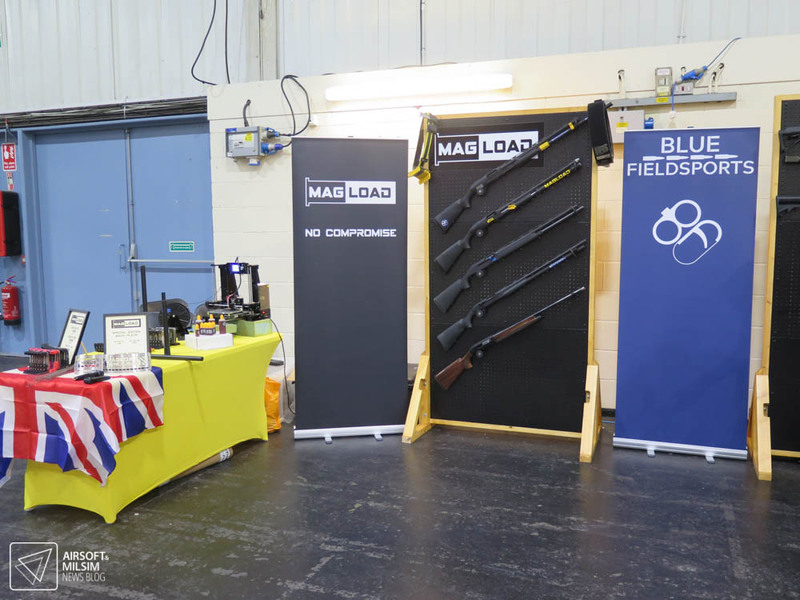 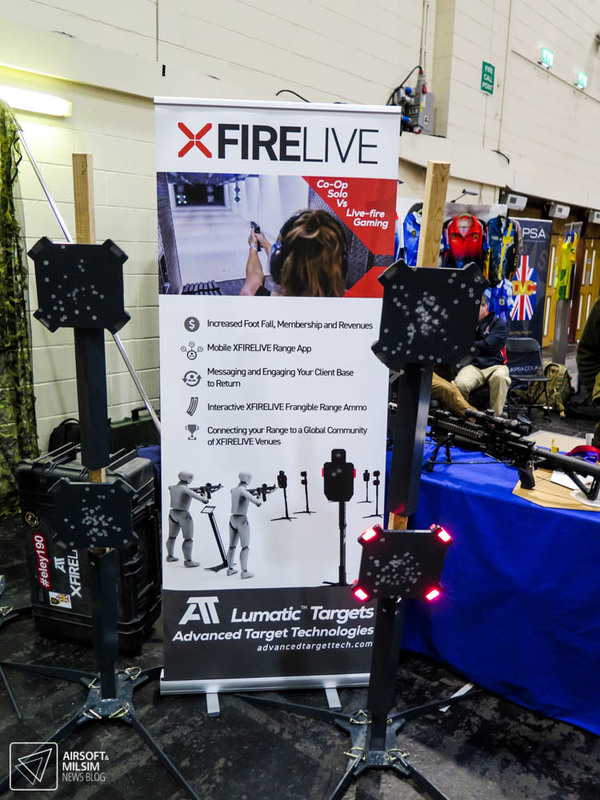 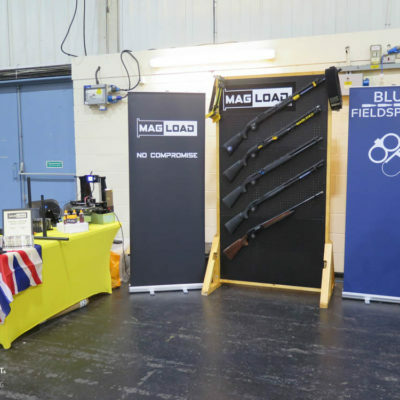 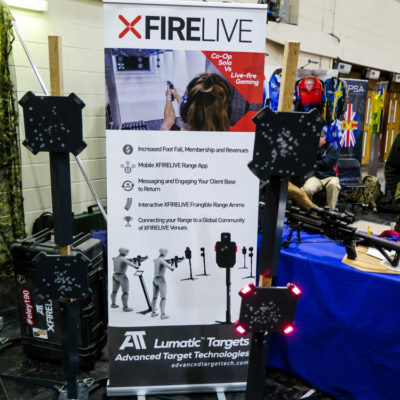 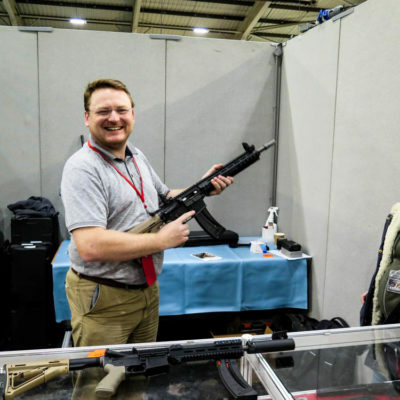 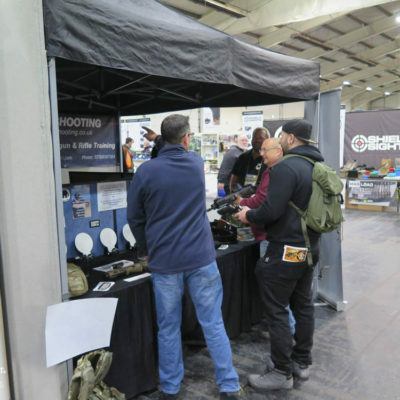 It is worth noting that there were many demonstrations taking place such as a live .22 rimfire mini rifle shooting range and an Action Air multi-gun range hosted by the Multi-Gun Syndicate UK. 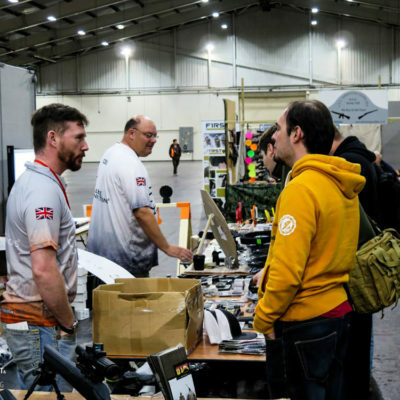 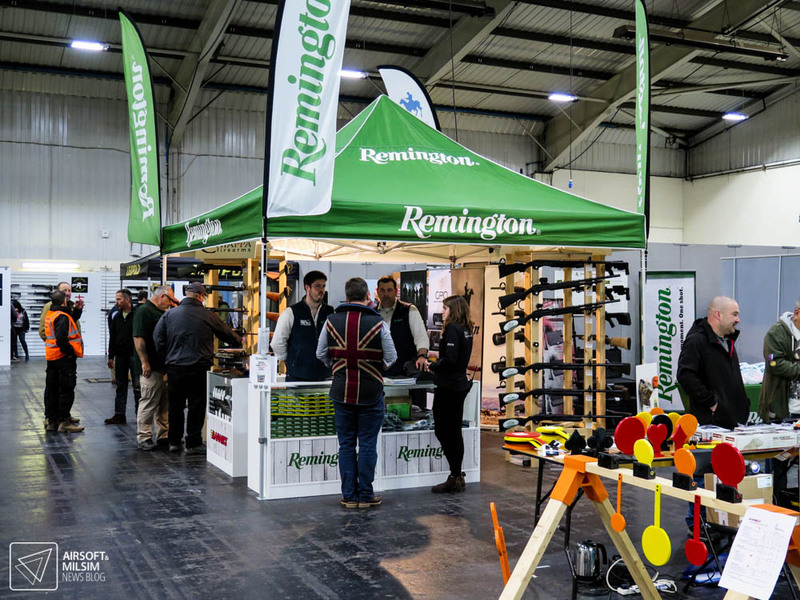 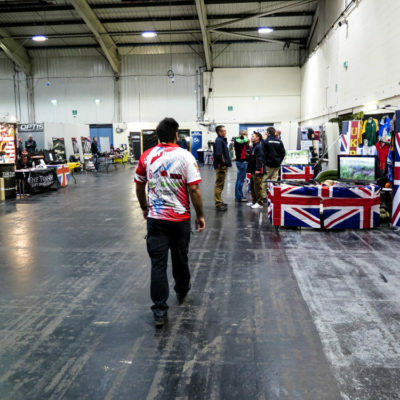 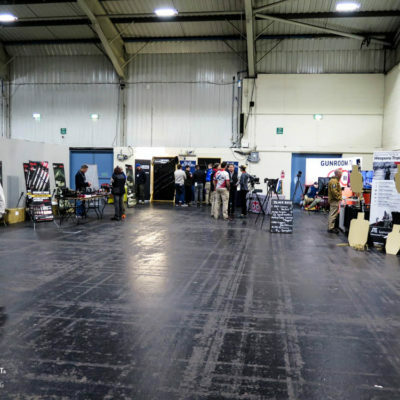 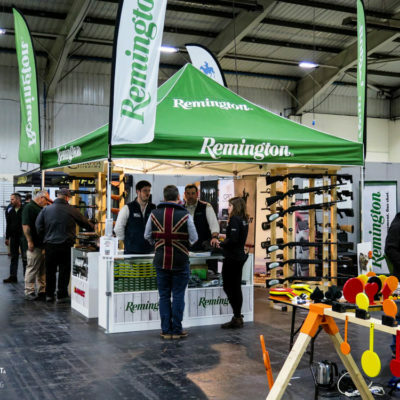 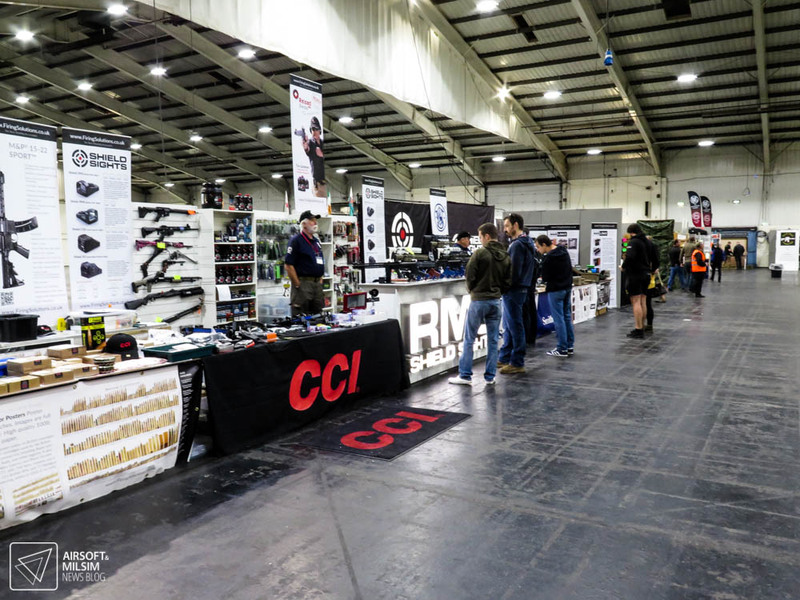 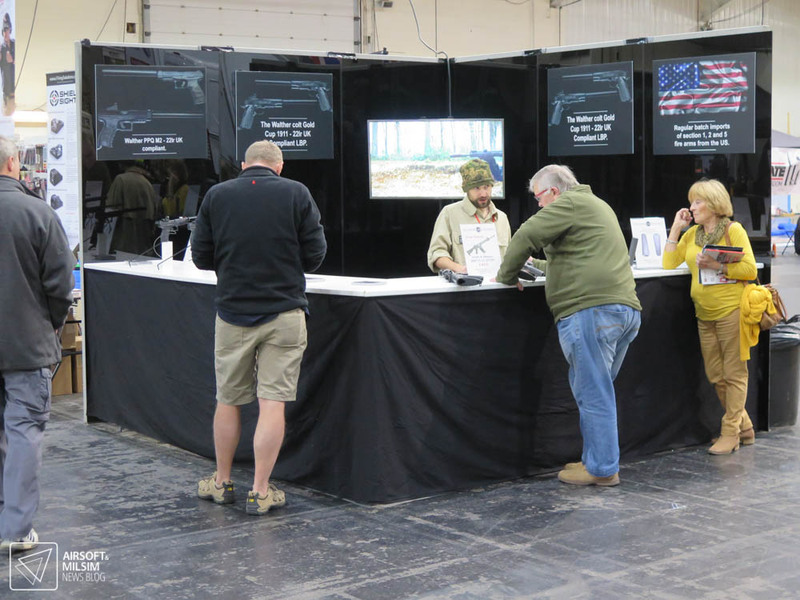 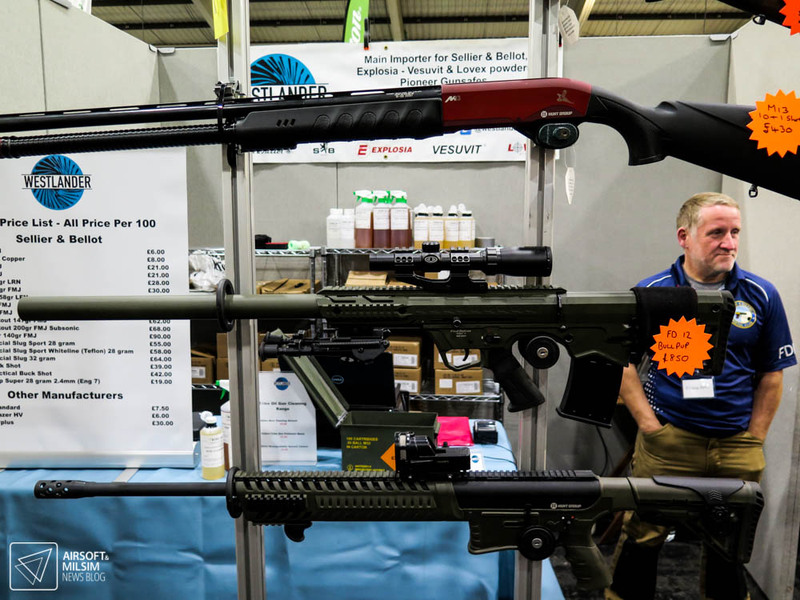 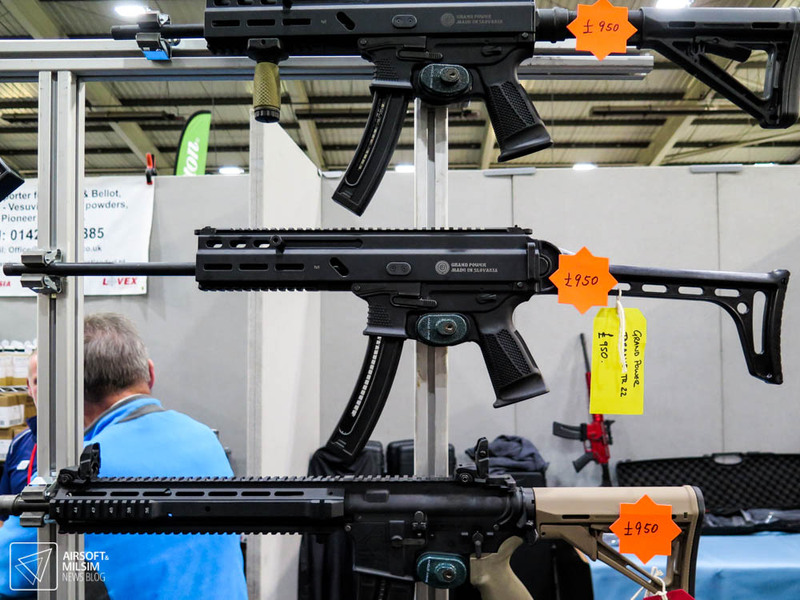 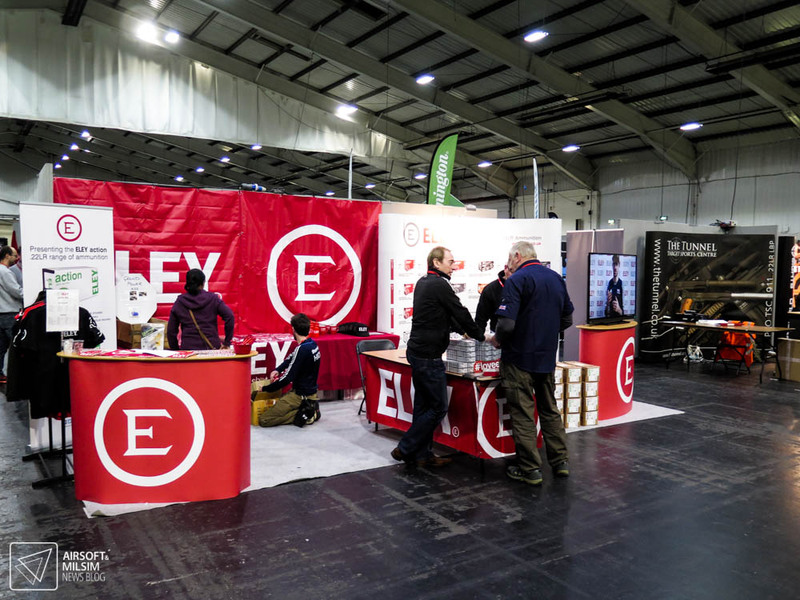 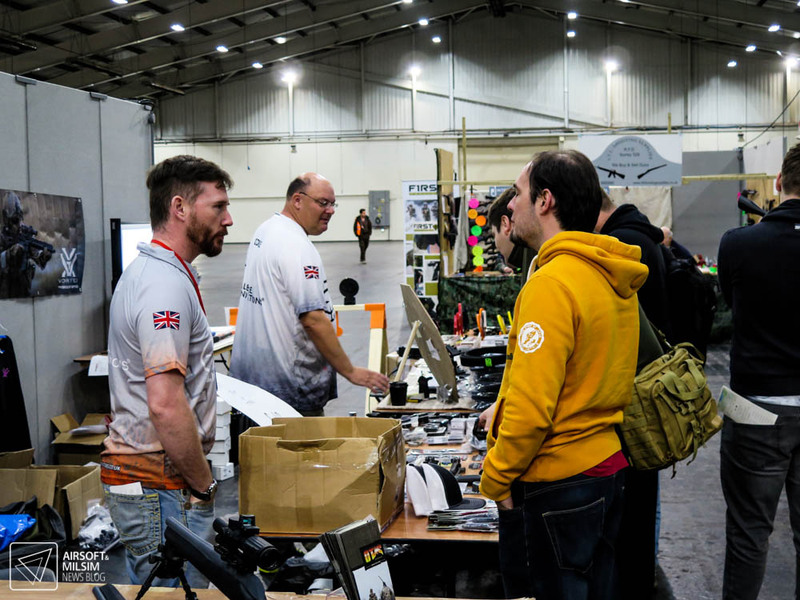 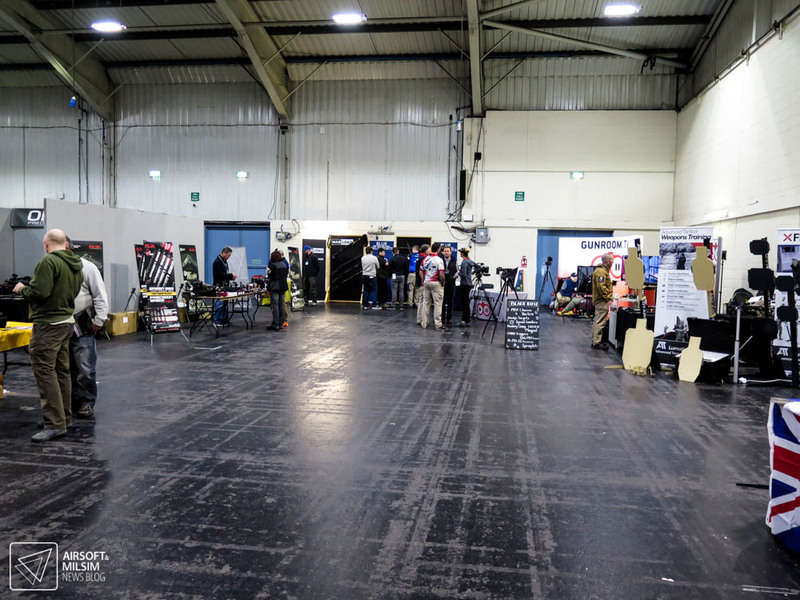 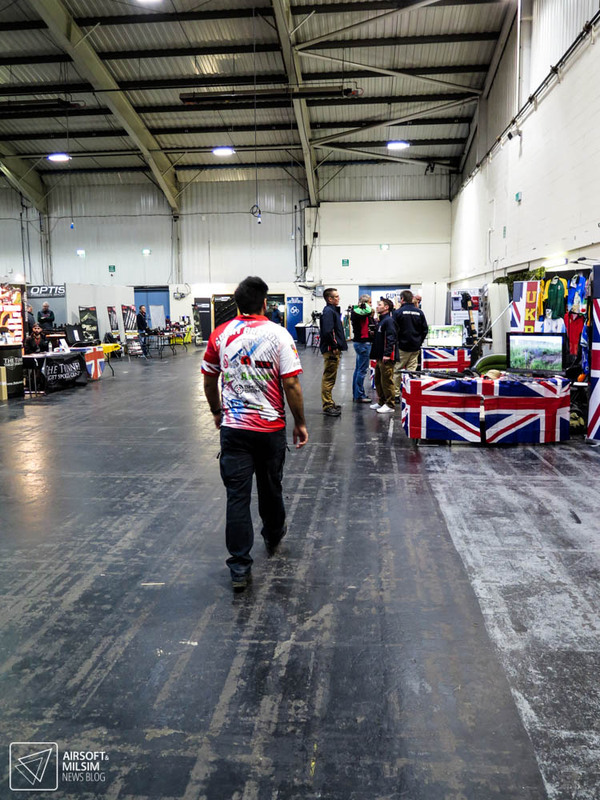 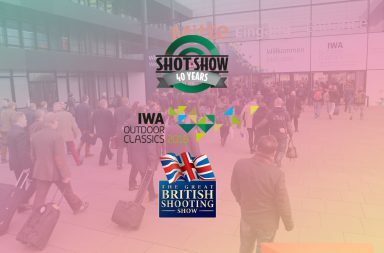 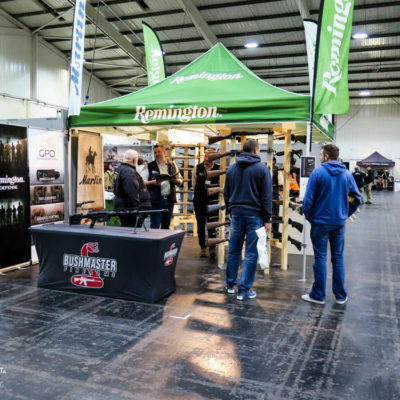 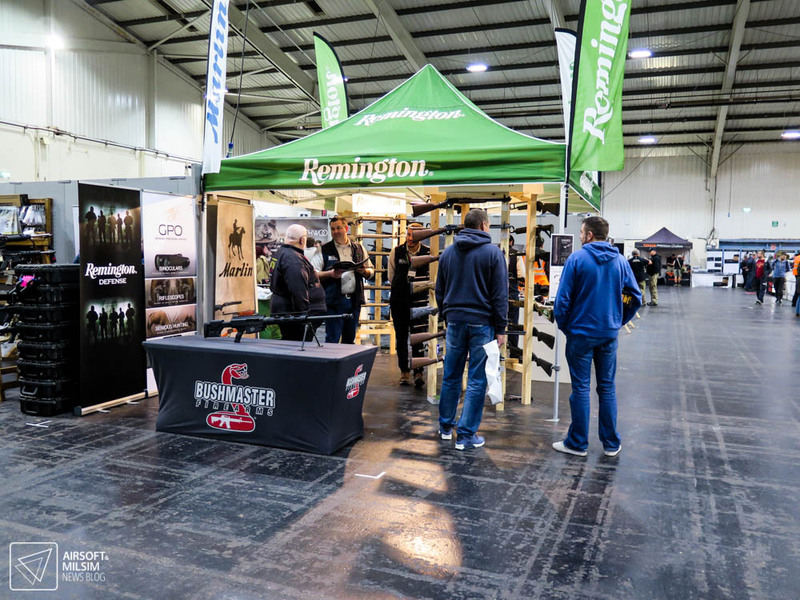 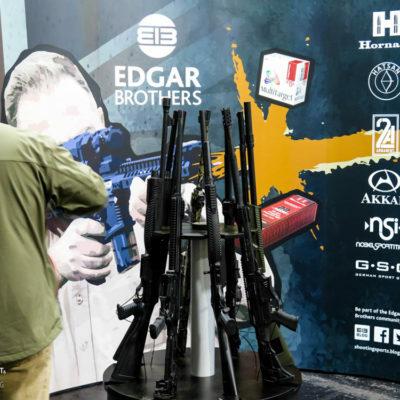 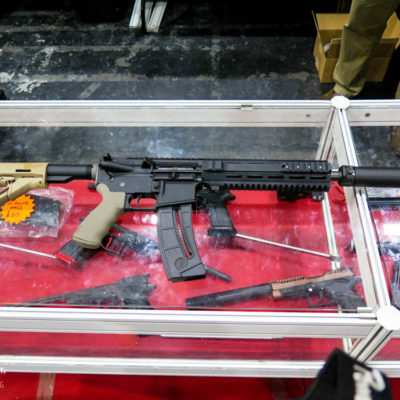 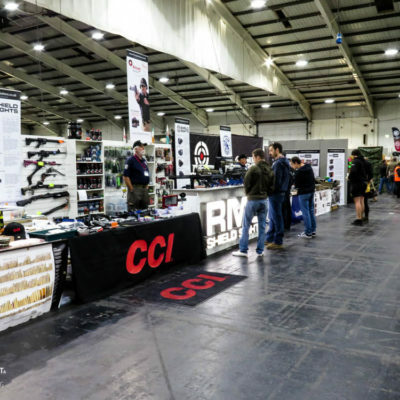 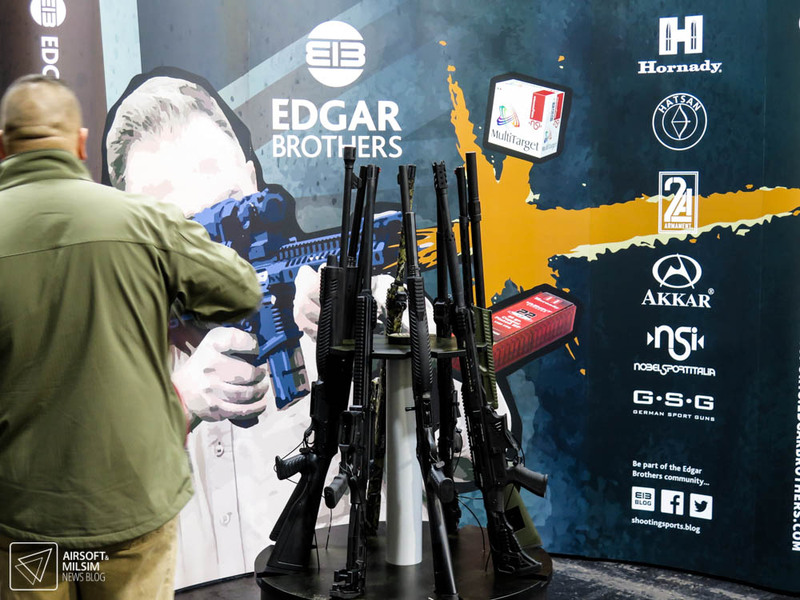 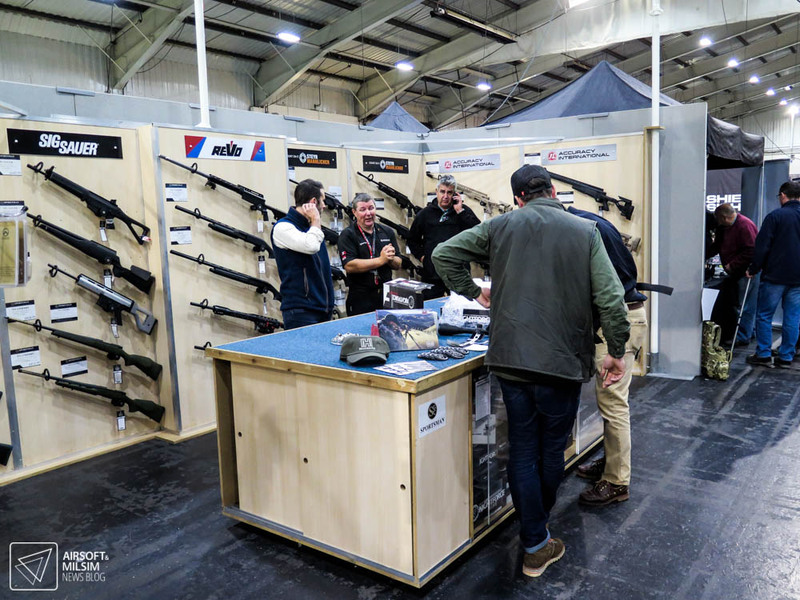 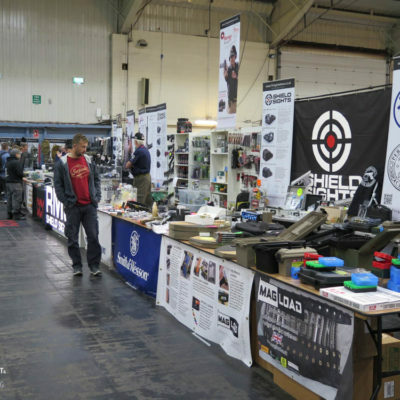 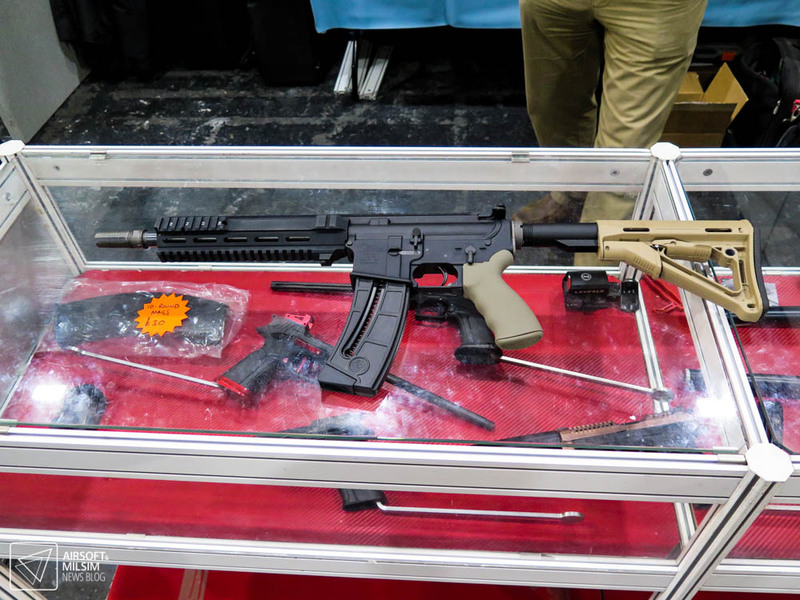 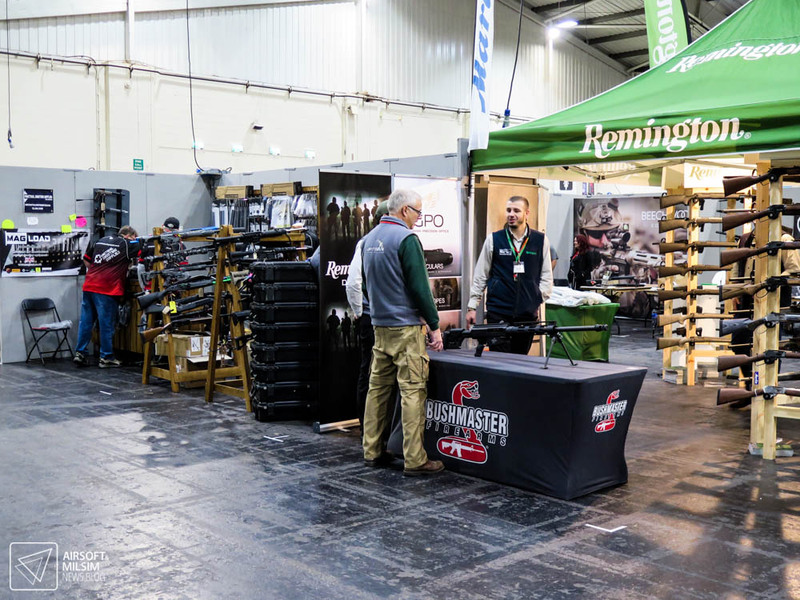 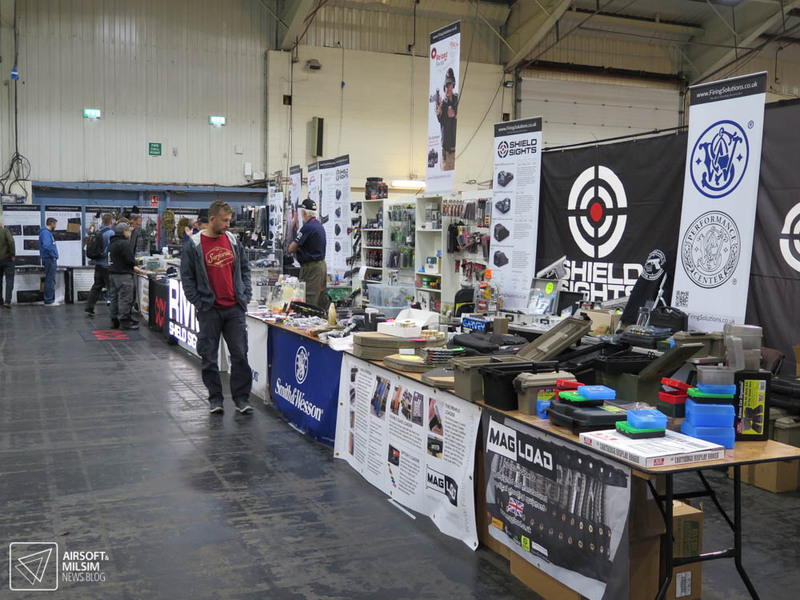 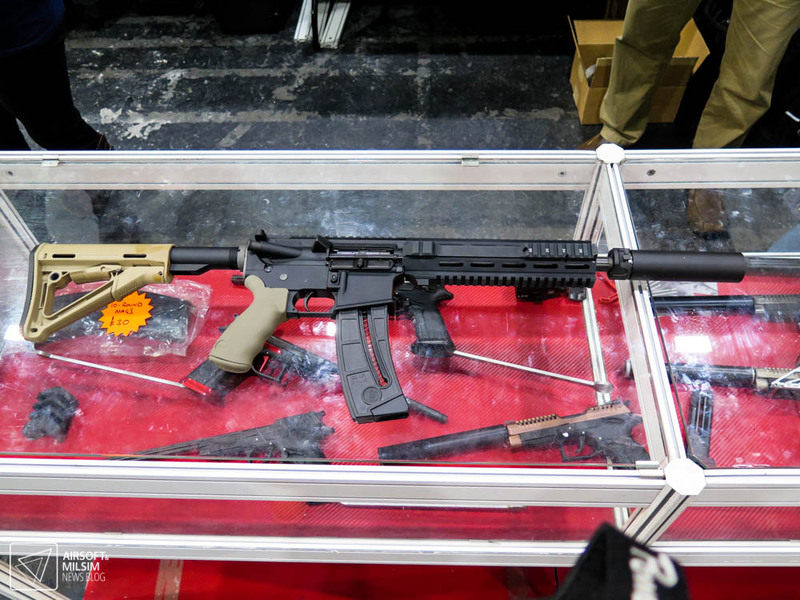 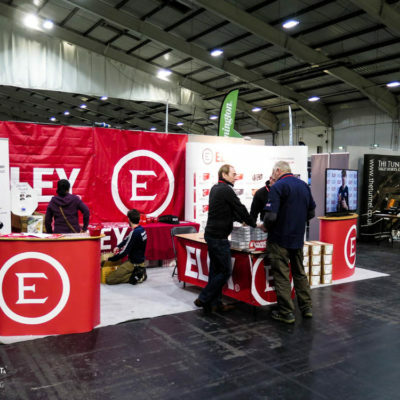 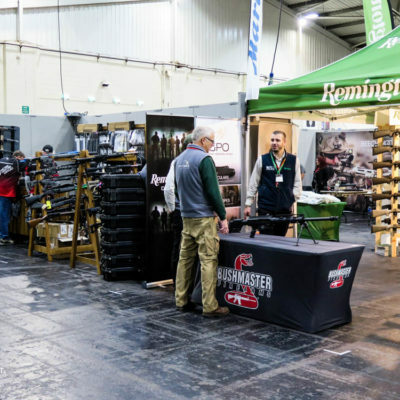 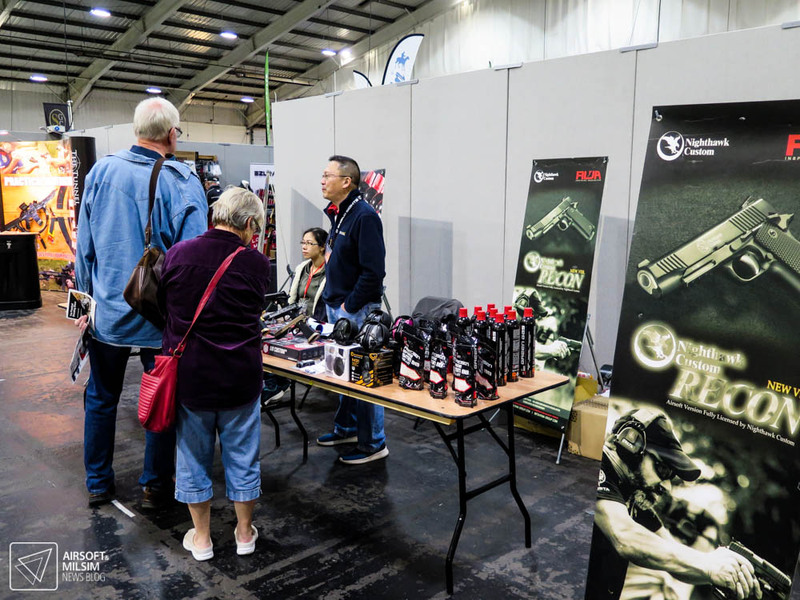 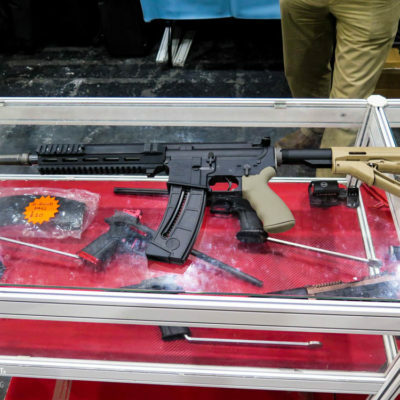 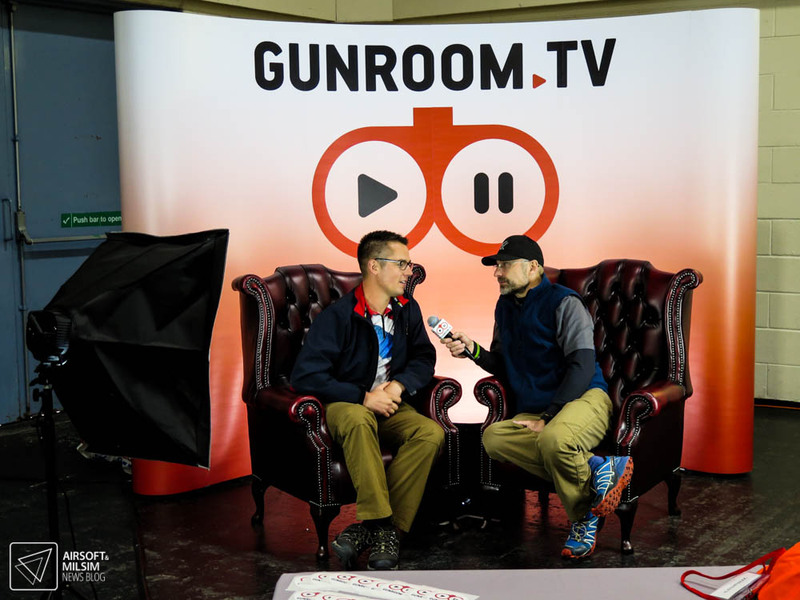 Although the show was not as large as many other shooting shows that we have covered over the last year, it has definitely succeeded in joining newcomers and enthusiasts with exhibitors under one roof. 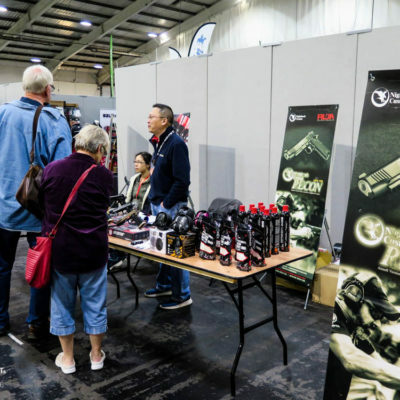 This is evident even though it was a smaller show due to the niche that practical shooting presents in the UK shooting community at present. 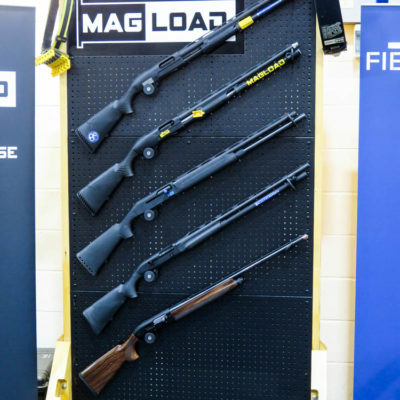 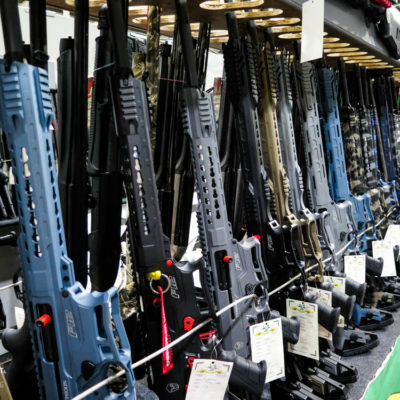 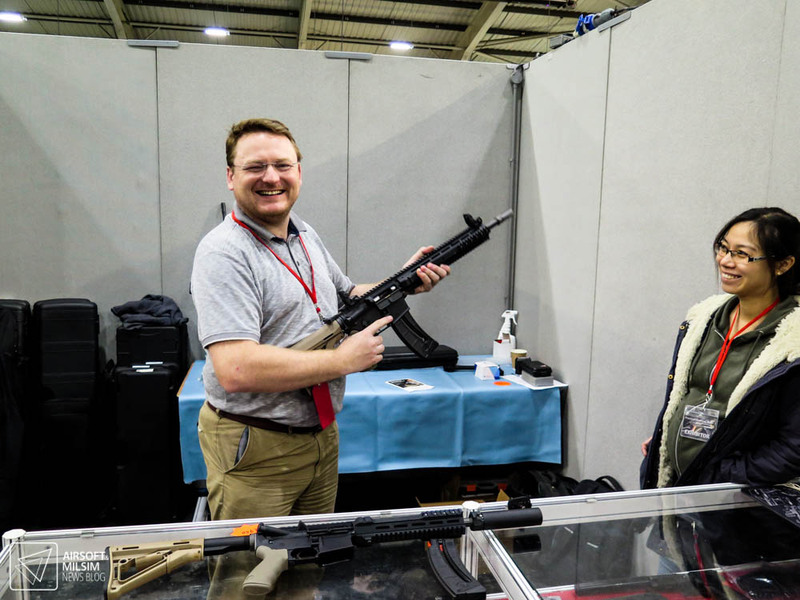 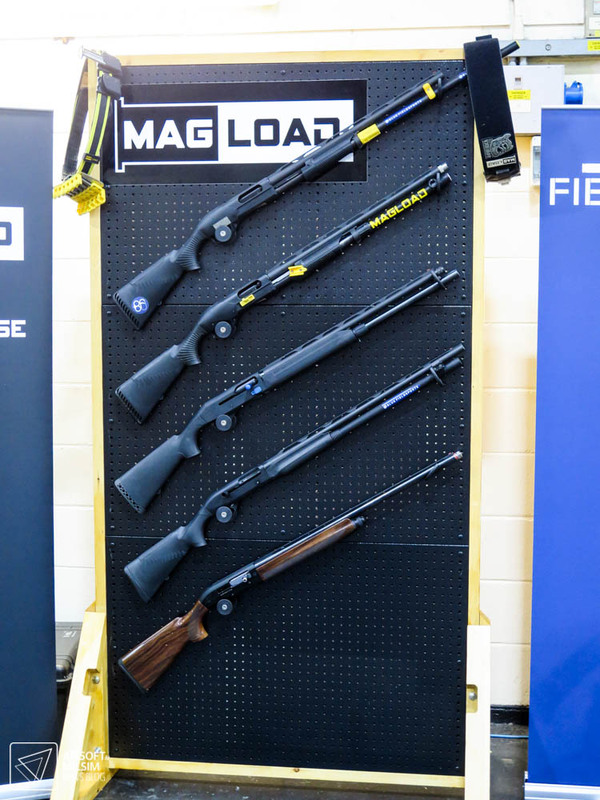 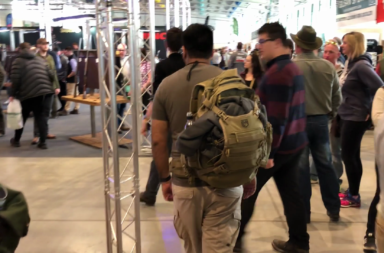 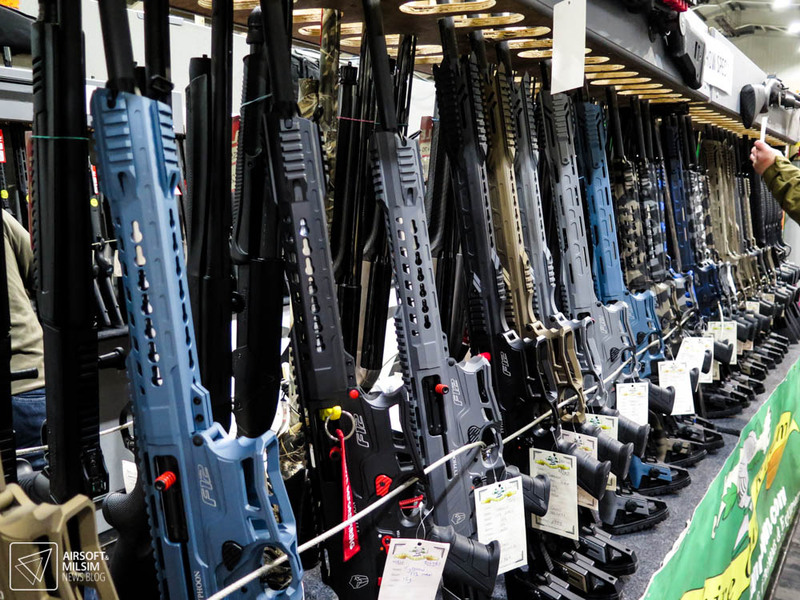 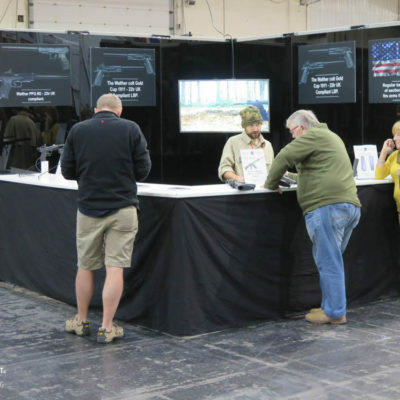 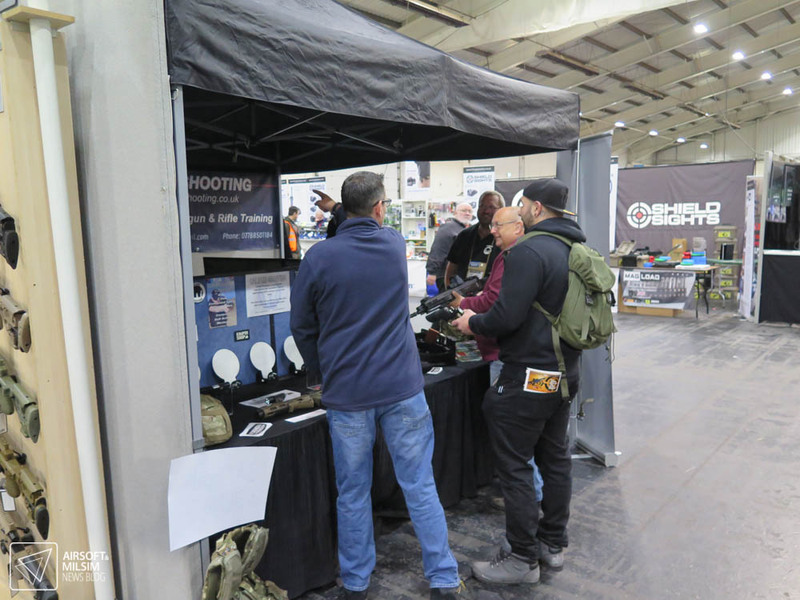 There is so much potential for the Practical Shooting Show in the future as more and more visitors started to take interest in what was to offer regardless of their background. 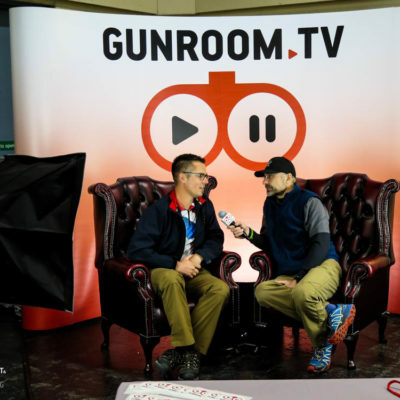 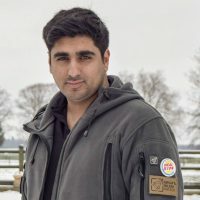 A shooting show that is focused on practical shooting disciplines is what the community needs to expand and take in new members and grow the audience within the shooting community towards this sport. 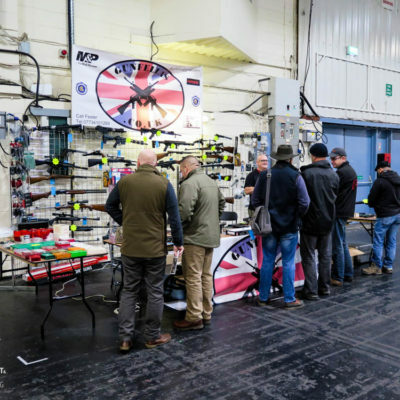 With organisations such as the United Kingdom Practical Shooting Association and the National Target Shotgun Association, it was not difficult for visitors to gather information into how they could take part in practical shooting disciplines. 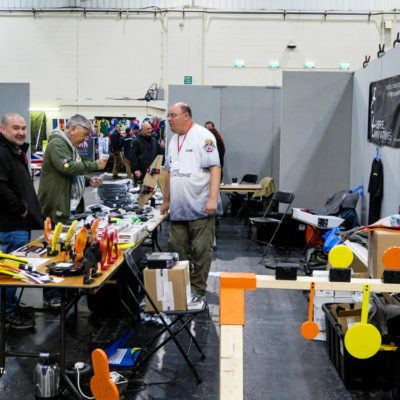 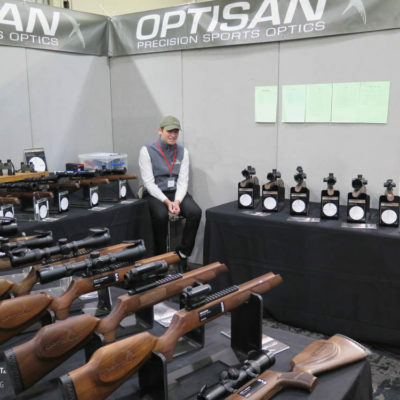 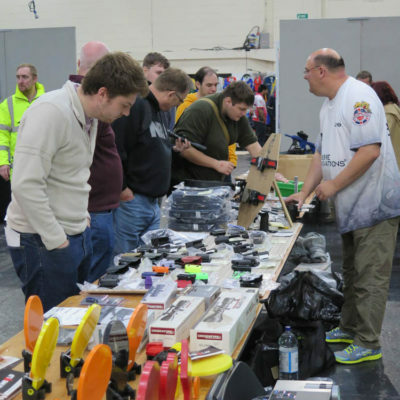 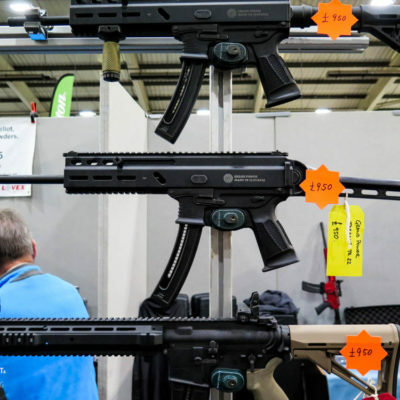 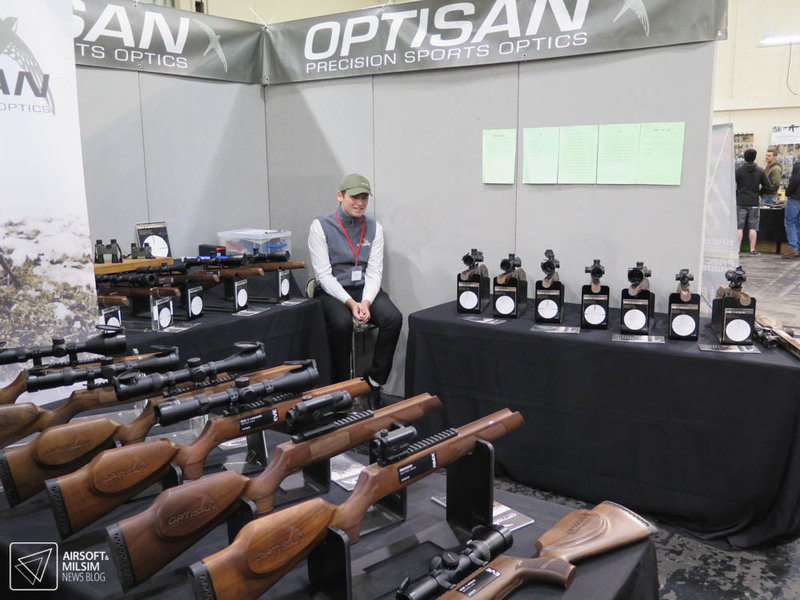 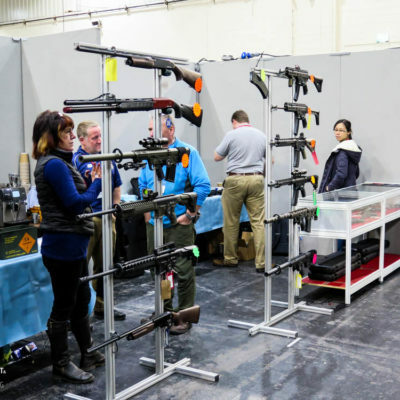 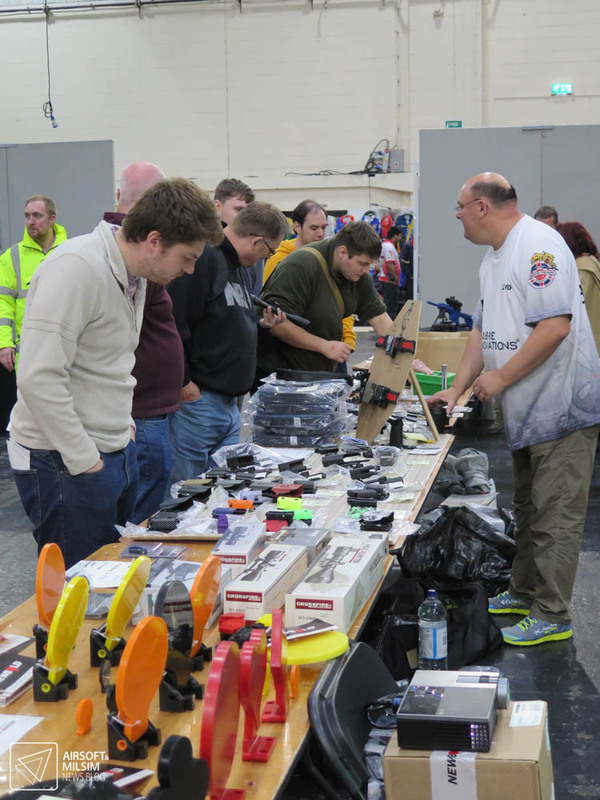 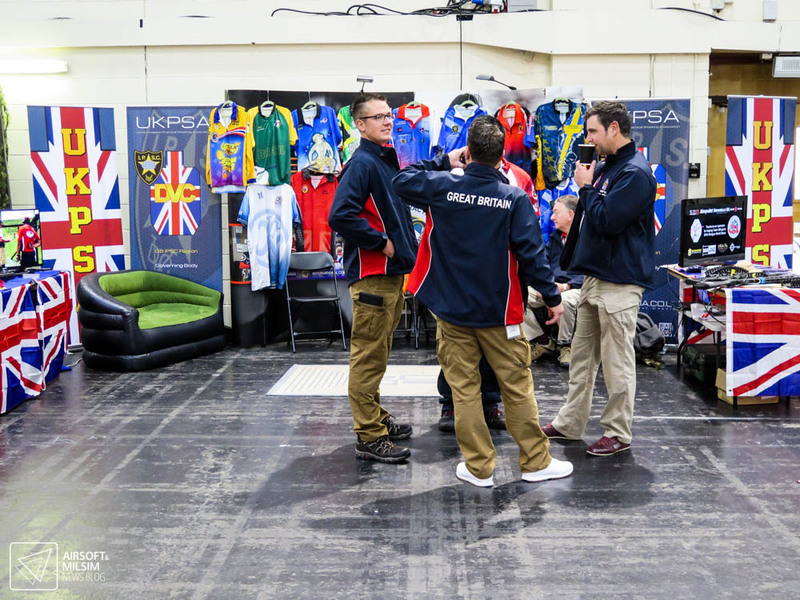 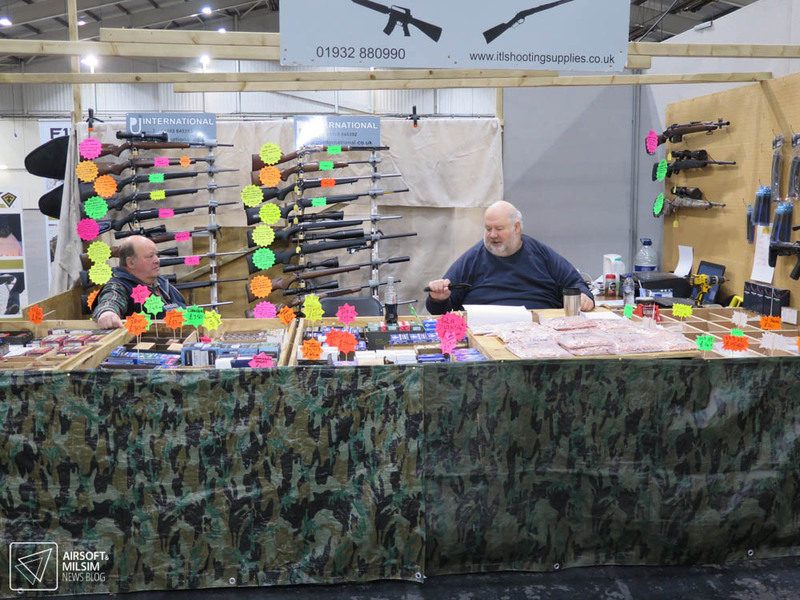 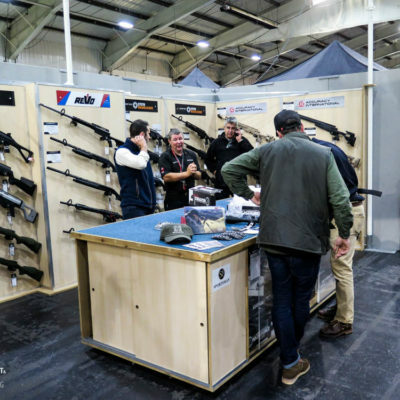 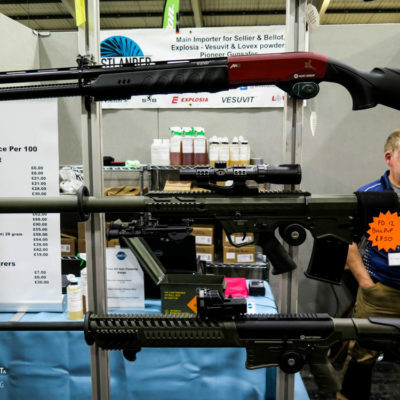 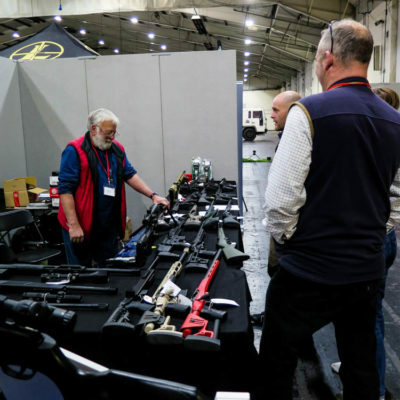 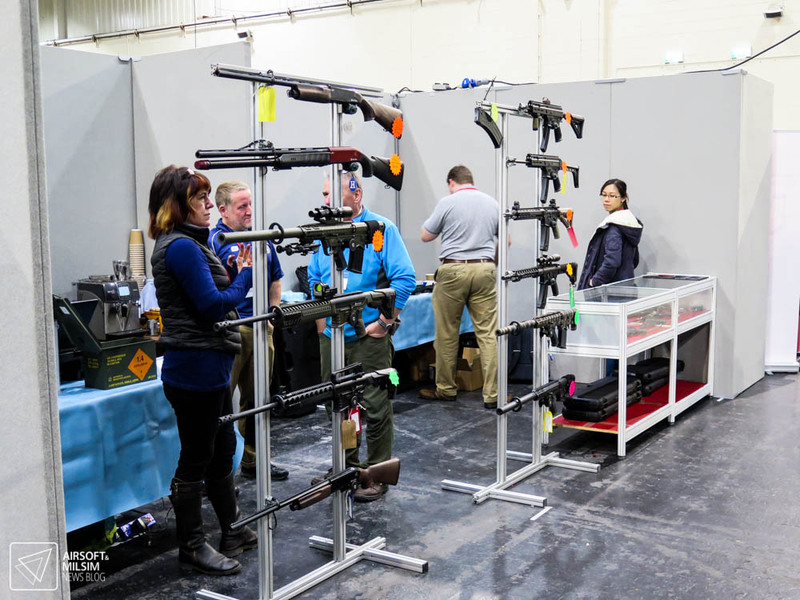 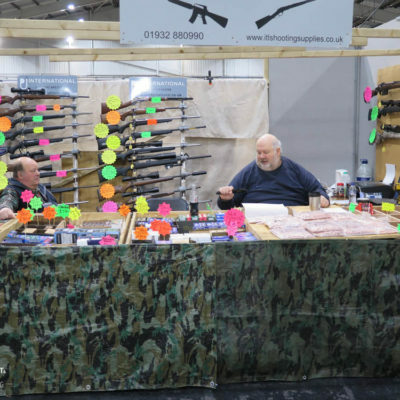 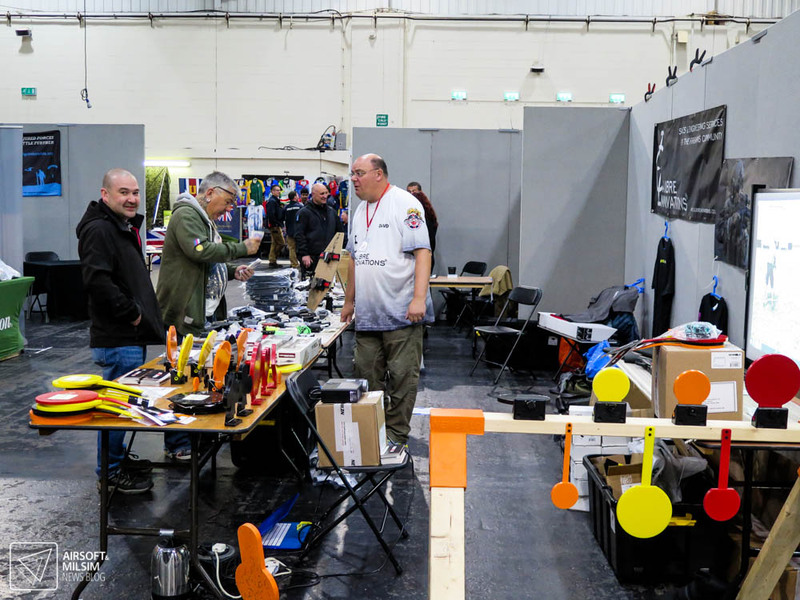 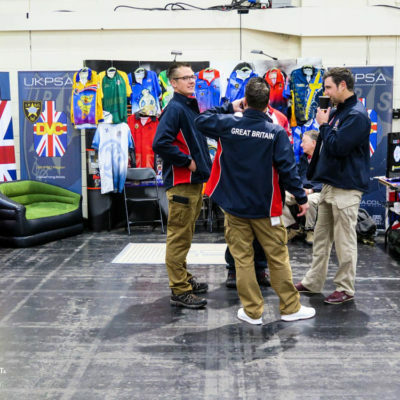 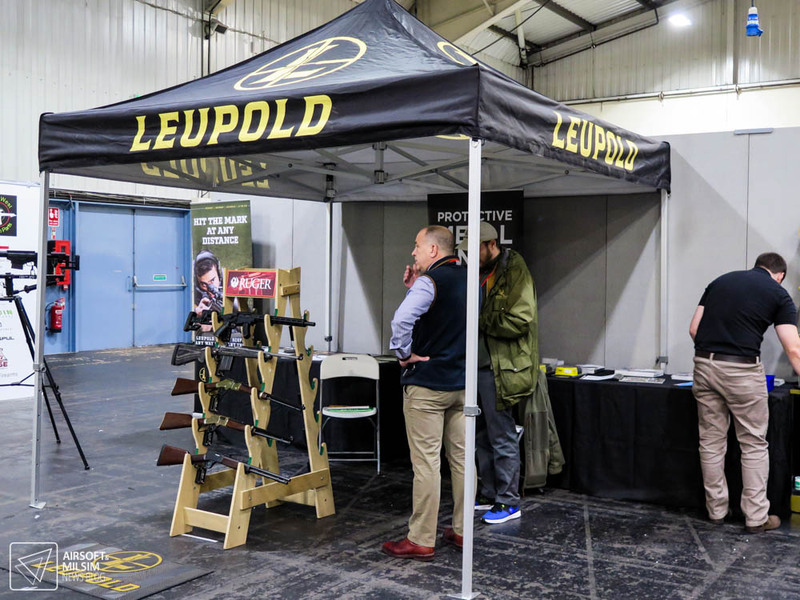 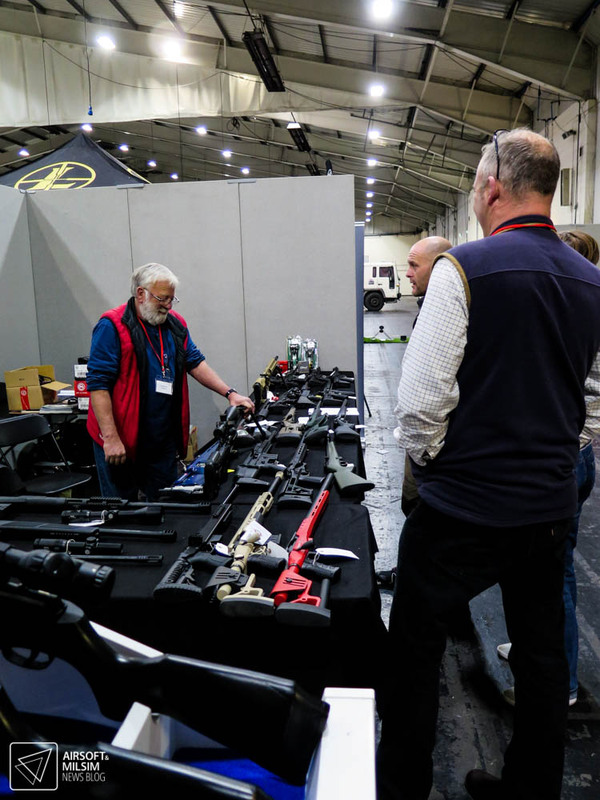 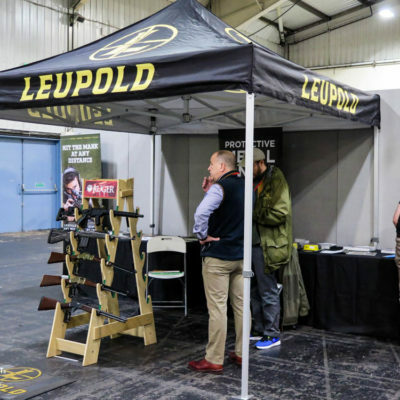 For those who were already on track with either shooting or organising events, there was a healthy range of vendors and stalls with show prices and products that best suit the art of practical shooting.